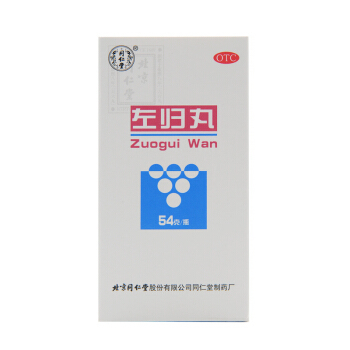 Guilu Bushen Wan - Deer Kidney Pills. Functions and Indications: benefits qi and blood. Used for physical weakness, mental fatigue, dizziness, kidney deficiency, loss of libido, insomnia, forgetfulness, kidney related disorders. 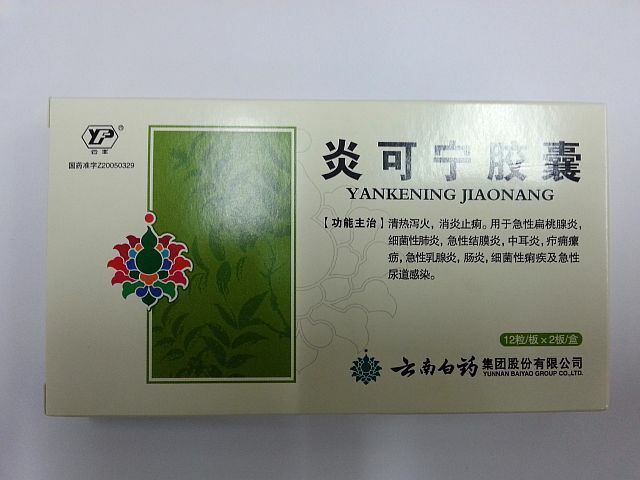 Dosage: Take 1-2 sachets (4.5-9g) with water per time, 2 times per day.